An ethnographic look at grieving, giving, and growing older. click image to order from Rutgers University Press. "Aging and Loss is a mournful book that treats loss as both a space of emptiness and a temporality of creativity. Achingly beautiful about aging and death in a country where both are rising today." "Jason Danely’s book represents an excellent contribution to our understanding of aging in Japan and provides an important exploration of the intersection of religion and aging." Based on nearly a decade of research, Aging and Loss examines how the landscape of aging is felt, understood, and embodied by older adults themselves. In detailed portraits, anthropologist Jason Danely delves into the everyday lives of older Japanese adults as they construct narratives through acts of reminiscence, social engagement and ritual practice, and reveals the pervasive cultural aesthetic of loss, burden, abandonment, and hope. This is the first volume in the new series, Global Perspectives on Aging, edited by Sarah Lamb (Brandeis) and published by Rutgers University Press. Kyoto, the ancient capital of Japan (794 CE-1868) is home to over 1.4 million people. As Kyoto strives to retain its reputation as an important historical and cultural city, it is a good place to look at how people think about both the past and the future. The people I spoke with came from a variety of backgrounds, with a mean age of 74. They could be considered the 'young-old,' enjoying modern social support (like the community center pictured) but concerned about the baby-boomers who were just beginning to retire. In the 15c., Zeami Atsumori wrote Obasute, based on a folk tale originating in India, of a son abandoning his mother in old age. 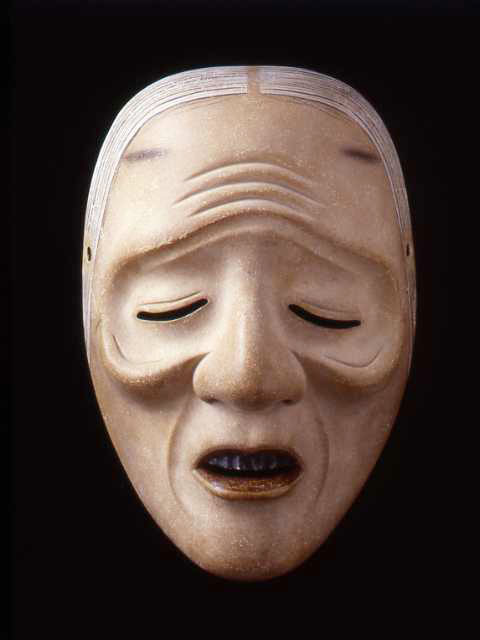 This mask would be used in performances of the play, and remains a potent image of aging in contemporary Japan. Over the years, the Obasute tale has been reinterpreted in new forms. In 1970, manga artist Yoshihiro Tatsumi published this modern version, showing the skyscrapers transforming into the wooded mountain of the old tale. Who will support the old? Are the old to be abandoned to make way for the young as Obasute suggests? If not, who will support them as their burden on families and the Japanese state continues to increase? For many older people, making offerings to or talking with the spirits of the family ancestors is a means of lightening the feeling of burden. They provide hope for those who feel abandoned. The ihai are inscribed with the Buddhist names of the dead, and considered the most precious objects in the home. When a spouse dies, the living spouse may choose to have their name inscribed at the same time, waiting for reunion. Many older people take up religious practices with enthusiasm in old age. Most religious pilgrims are over 60, some, like the man pictured here, take up special religious training to cultivate their heart. "There are a lot of muen-san here!" said a grounds keeper watching me take photos of abandoned graves. "Children move away, or just don't take care of the graves anymore." Muen means "without connection," the abandonment of the dead that foreshadows more widespread social distance. "Devoid of academic jargon, Aging and Loss addresses several key theoretical questions in anthropology today. Its elegant prose makes it accessible to wider audiences, attesting to the power of ethnographic storytelling as a form of knowledge-making." " A gracious, observant, and sensitive ethnography. 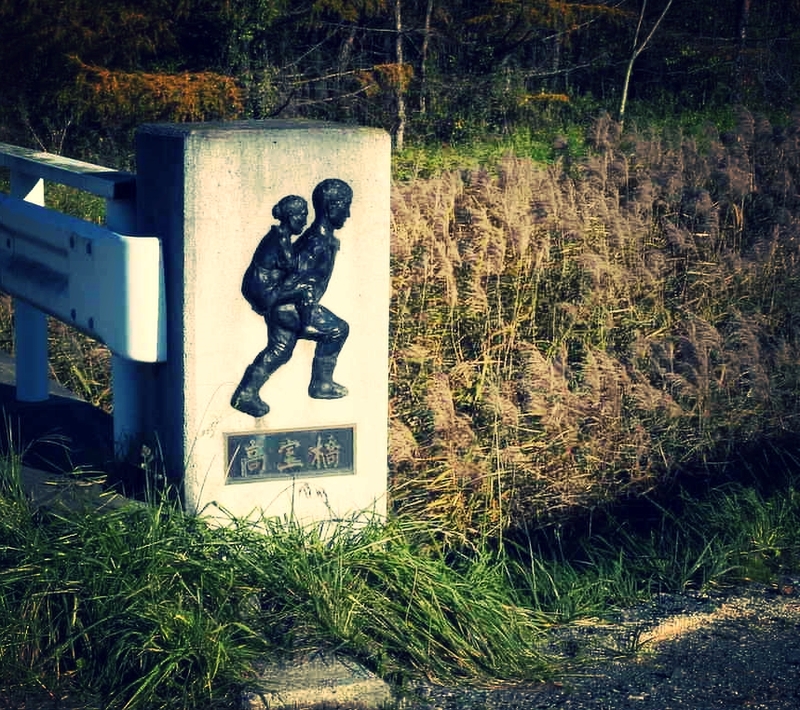 Jason Danely contemplates the experience of aging, mourning, and memorialization in Japan. Danely is interested in capturing the texture of these experiences: the space that loss creates, incompleteness, transience, hope, giving things up, and finding new clarity. This aesthetics of loss has its context in the broad repercussions of Japan's declining population—closed, vacant schools; inadequate welfare support; and the loss of traditional values." "Danely tackles the complex topic of aging and loss with a great sense of tact and sensitivity. He addresses the topic by employing a skillful analysis of folk stories, films, and delicately conducted interviews … Far from being dry ethnography, this book is written in a poetic and emotive voice. Yet the pictures of aging in Japan are far from overly optimistic." "Aging and Loss is a beautifully written piece of work that could be enjoyed from multiple perspectives beyond the lenses of anthropology or Asian studies. The fact that the stories took place in Kyoto - an ancient capital and the heart of Japanese traditional arts and culture - will further instill interest among those curious about the rich culture, nature, and changes challenging the city." "The in-depth stories and analyses of this interweave with theoretical reflections resulted in a rich ‘‘story,’’ which is both an academic study and a piece of fine art"